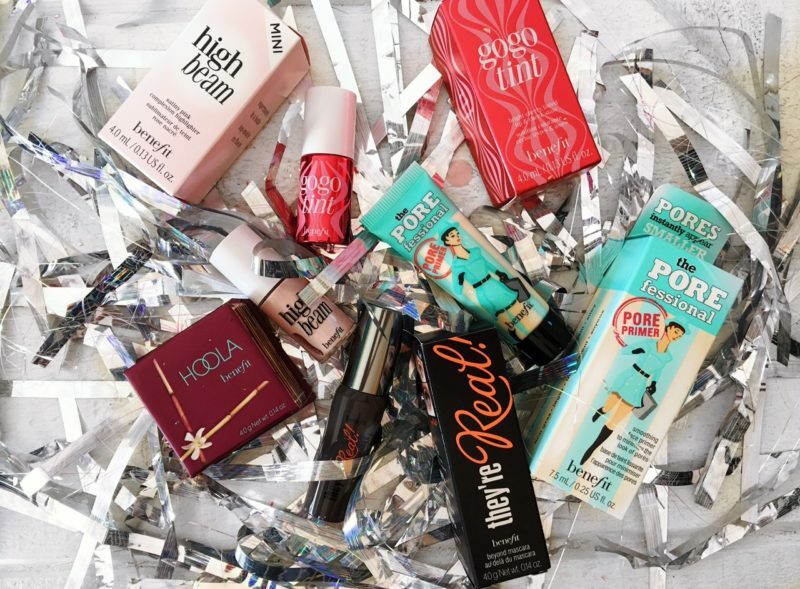 PORE SCORE! (Complexion trio for pores & under-eyes) – R495 Before applying makeup, use this primer to minimize the appearance of pores and fine lines and help makeup to stay in place. hey’re real! 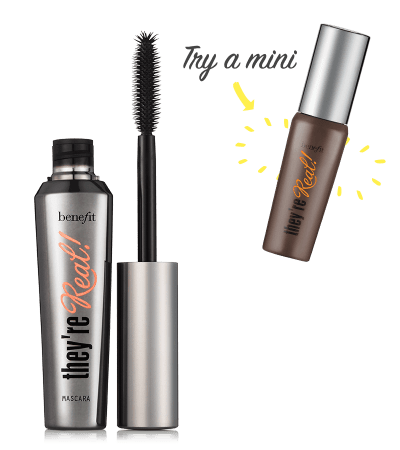 lengthening mascara (beyond mascara) – R355 A lengthening mascara that curls, lifts and separates lashes for a more voluminous look with & without falsies! 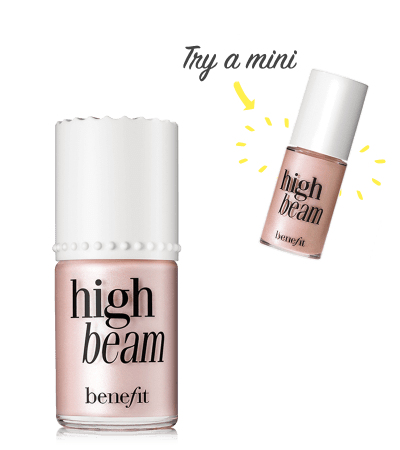 High beam liquid highlighter (luminescent complexion enhancer) – R385 Use this satiny-pink liquid highlighter over makeup to highlight preferred areas of the face or wear it underneath makeup for subtle luminescence. 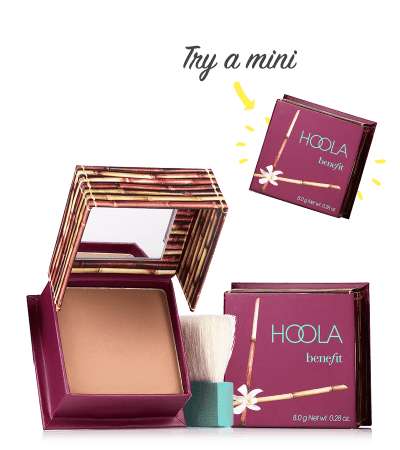 Hoola matte bronzer (bronzing powder) – R415 This matte bronzer is ideal for fair complexions or could even be used as an all over finishing powder. It instantly warms your complexion leaving you with a healthy, natural-looking tan! 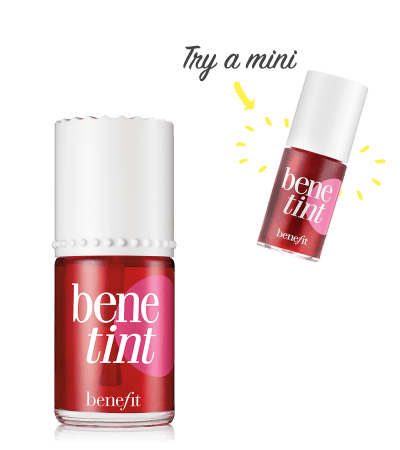 Benetint cheek & lip stain (rose-tinted cheek & lip stain) – R465 Adds the perfect rose-tinted cheek and lip stain that is both kiss-proof & smudge proof!